If you are the owner of a business, you understand that marketing and branding are a crucial part of your business’s narrative. If you are the owner of a business, you understand that marketing and branding are a crucial part of your business’s narrative. A large piece of that narrative is how you package your products and services. Packaging Source Inc specializes in packaging solutions for businesses of all sizes with customized printed boxes. We provide the selection of boxes and you give us your designs, and together we produce the best packaging solution for your business. Building your brand is important no matter if you own a retail store, sell at artisan fairs, or sell online. Packaging is an essential part of how you communicate with your customers whether they are located in Coppell or Grapevine or International. Packaging gives you an opportunity to grab customer’s attention and make an impression. Using custom printed boxes is an extremely effective way of expanding your business and increasing the recognition of your brand. When your customers take home a box with your company name on it, the chances are better that they will return. We make our custom boxes at Packaging Source Inc. If you do, you can send us your designs and we will use them for your printed boxes. If you do not have Hot Stamp plates, your first order will include a small, one-time set-up fee. Then, your plate will be stored in our file for future use. This makes creation of your next order of printed boxes simple, fast, and affordable. We know there are many kinds of businesses and products vary a lot. So, we have created almost 200 different sizes, colors, and finishes for you to choose from. Whether you are in the bakery business and want a custom to-go box for your pastries or a jeweler looking for tiny boxes for valuable jewelry, we have the box you need for sending your products to their destinations. Whether you are a new business owner of have been in your field for years, you know how difficult it can be to locate a supplier of custom printed boxes who you can rely on and afford. When you buy with Packaging Source Inc’s wholesale prices, you save money and can stay focused on the business you love. 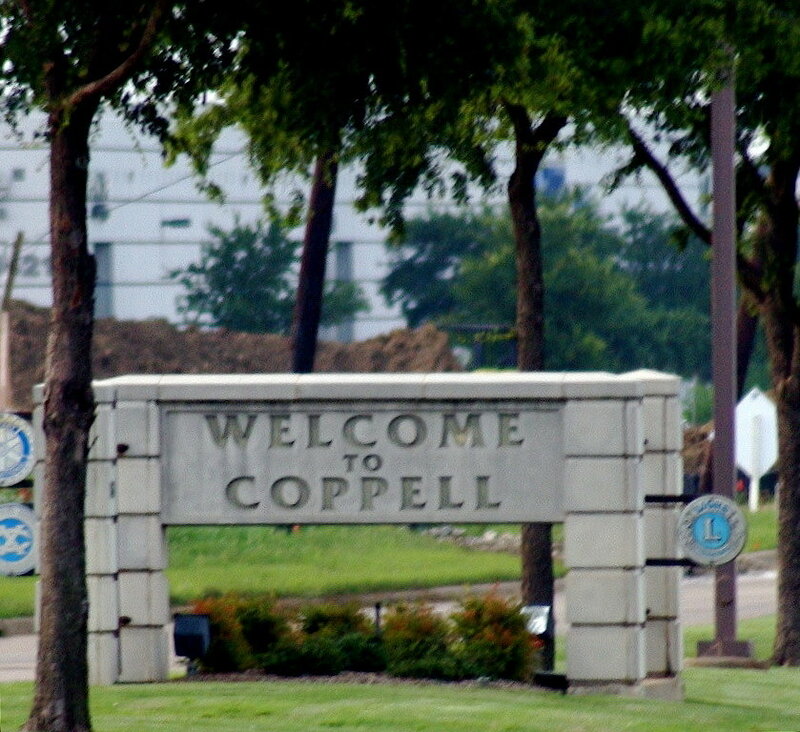 We’re just a few miles from your Grapevine or Coppell, TX headquarters so we can meet you at your office, you can come to ours, you can give us a quick phone call at 214-808-7664, or you can simply fill out our contact form. We provide a hassle-free experience.